Are you dazzled and mystified by the works of America's Acting Treasure, Nicolas Cage? Your two brotherly hosts, Josh and Alex, certainly are. So much so that they made a podcast all about the man. 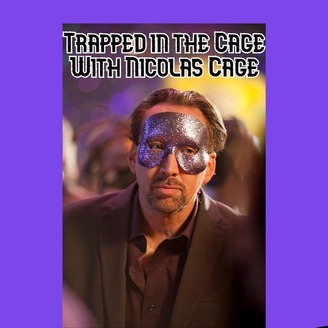 Every episode features a brief guest interview* with Nicolas Cage himself. Yes, the real Nicolas Cage, for sure! 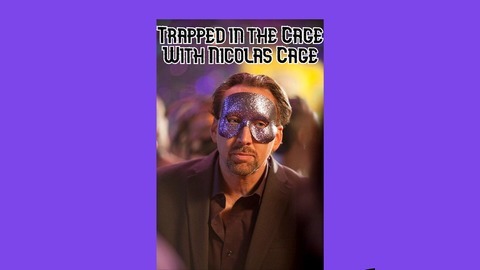 Join the brothers and a variety of special guest stars from poets to professional ding dongs every week as we desperately try and get un-Trapped in the Cage with Nicolas Cage. That sentence is terrible. Stop writing all this, Alex! *: Nicolas Cage is, of course, ephemeral and capricious like a trickster god, and we cannot guarantee he will appear as promised on every single episode. It's all jokes, guys. Live a little. Hey look, it's the only good movie we get to watch for like twenty goddamn episodes.